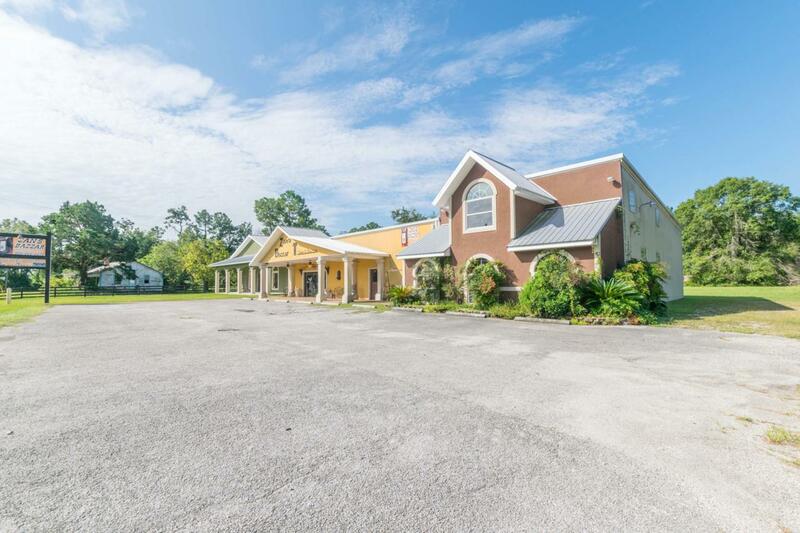 Property includes approximately one acre with parking in front and parking area in rear. First building has retail area, restroom, kitchen/break area, beauty salon, tanning salon, floral design, dressing rooms and separate entrance. Upstairs has storage and office area. Second building has plumbing and electrical, could be two spaces, or one large space, with plumbing for 3 bathrooms.